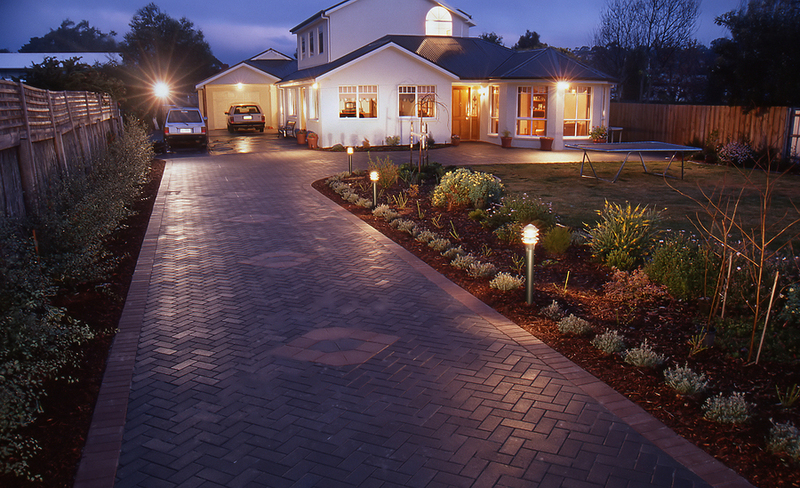 Block Paving Driveways for Less than the Price of Tarmac ! Block Paving Dudley are a small reliable business you can trust to build you a block paved driveway or patio to the high standard you expect and at a very competitive price: our efficiency means we can even build you a new driveway in any colour and pattern you choose for less than it would cost you to have a traditionally cheaper plain tarmac driveway! An attractive well constructed driveway adds instant kerb appeal your property and increases its’ value; often increasing the value of your property above the cost of the new driveway and creates a great first impression for visitors. Dudley Block Paving can create a stunning looking new block paving driveway for you that puts a smile on your face every time you pull up at your home. We can create a hard wearing new drive for practical reasons that will provide you with somewhere secure to park your vehicles, or a decorative driveway to enhance the value and attractiveness of your property.We also create patio areas full of character that bring your outside space to life and make it a pleasure to sit outside and entertain friends. 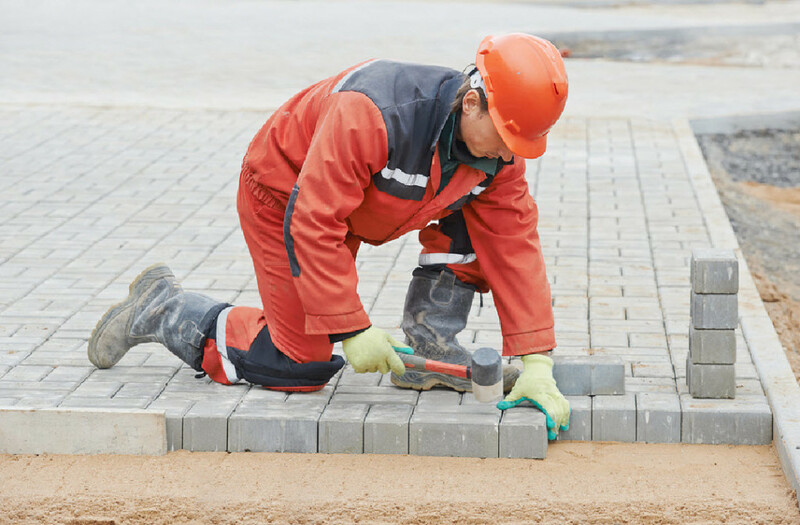 If you require additional work such as walls, fencing and landscaping, then Block Paving Dudley can help you with these additional services so you only need to use the one contractor. There are not a lot of things more annoying than agreeing to have some work carried out on your property, have it started and then be told that the work will cost more than was quoted because of some unforeseen problem. Dudley Block Paving guarantee that we will stick by the price we have quoted and given to you in writing – This way you can be confident that you will not find yourself stuck with an unfinished and unusable driveway because the price you were quoted to create you a new drive increased after the job was started. We provide all our customers with a written quotation, and if we missed something: then we cover the extra costs ourselves. We want to give you complete peace of mind when you decide to choose a paving contractor to create a new driveway or patio for you: far too often we are called upon to finish a drive, paving or a patio that has been started by unscrupulous workmen who have demanded money up-front and then ‘disappeared’ after barely starting work. Block Paving Dudley ask for no payment up-front and only ask for payment after you are fully satisfied with your new block paved driveway or block paved patio. Dudley Block Paving want you have complete peace of mind that you are choosing the best paving company; so all our work comes with a 5 year guarantee. Our friendly team are here to help you decide which type of driveway, patio or path is best for your property, use, and budget; and to build a new driveway or patio for you that lasts and continues looking as good as when it was first laid. Please feel free to contact us and we will do all we can to help. You can contact us by calling 01384 686236 or you can email us via the contact form at the top of this page or: info@blockpavingdudley.co.uk (but please include your phone number – we look forward to hearing from you. We can build you a new garden patio, a garden path, a new driveway or any paving; using tarmac, block paving, imprinted concrete, resin or gravel. We can also provide complementary landscaping services such as tree work, root removal and building garden walls in the Dudley area or towns near Dudley. You can find us easily online by searching for ‘driveways Dudley‘ or ‘block paving Dudley’.